» marmoset monkeys looking for new homes. 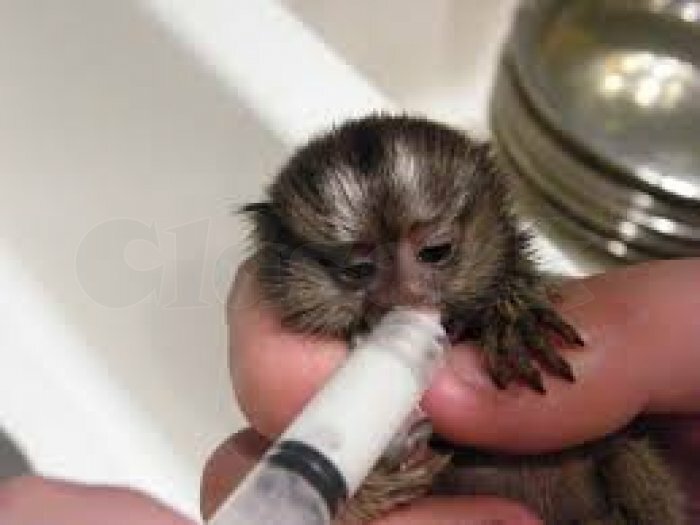 marmoset monkeys looking for new homes. We have two beautiful Finger Marmoset Monkeys, one male one female. They are actually very adorable and playful but also loves to relax . if you're interested I will be willing to send additional pictures.